You can add trays to your Bottomless Pollinator® to make quality separation even more easy. No more hassle removing drums. 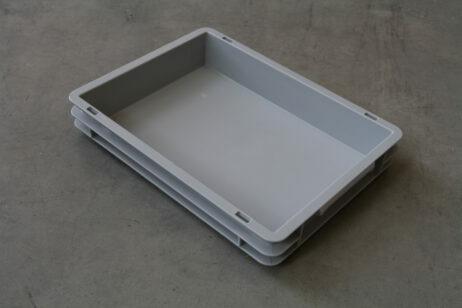 Additionally, if you want to collect several qualities from multiple batches of material, you can easily collect the same qualities per batch on respective collection trays.